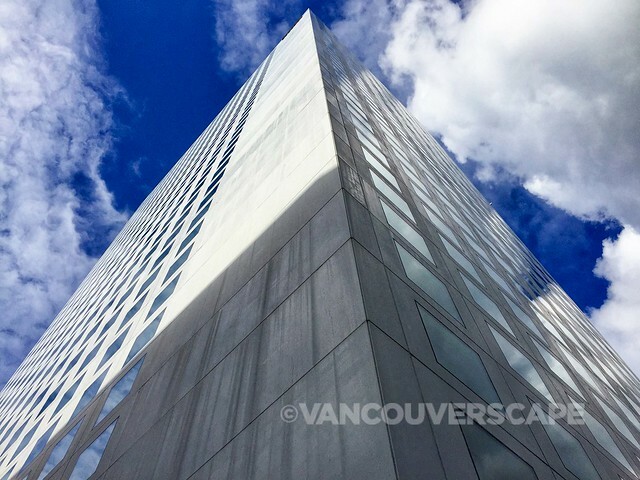 Vancouverscape is an award-winning, Vancouver, BC-based blog founded and written by designer/writer/photographer Ariane Colenbrander. Our focus is luxury travel, tech and lifestyle. Read how it all got started right over here.